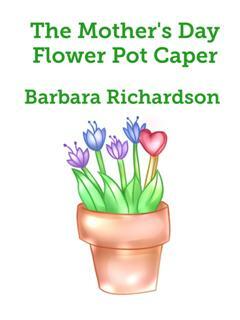 Barbara has been putting pen to paper since she was a teenager. 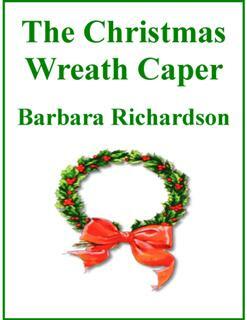 She Started out on the school newspaper to working for a national magazine. 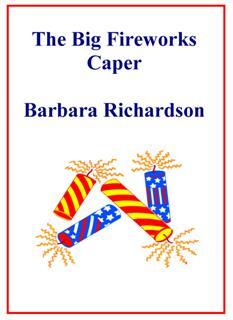 besides reading and writing, Barbara likes to visit museums and loves gong to the theater. Mother's Day would ben ruined. twin sisters on a mission. Jamie and Jemma were both excited about their upcoming Halloween Party until they realize that someone has taken the candy for the party. 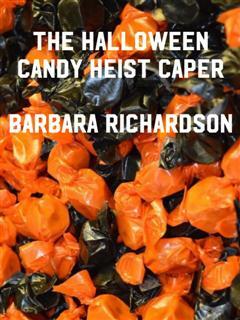 They have just one day to get to the bottom of this candy heist or there won't be any candy for their party.